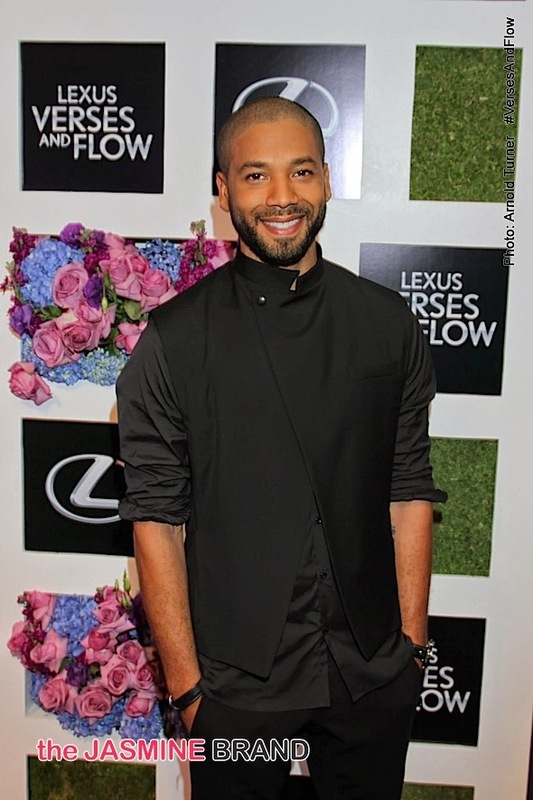 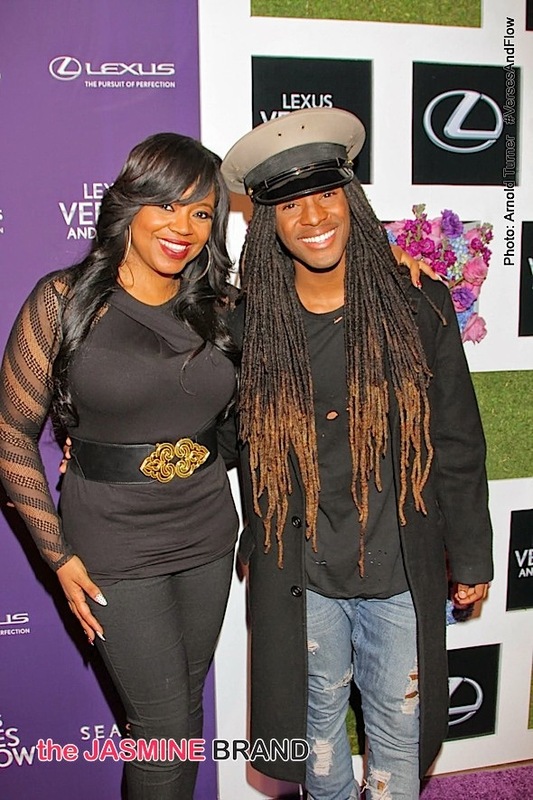 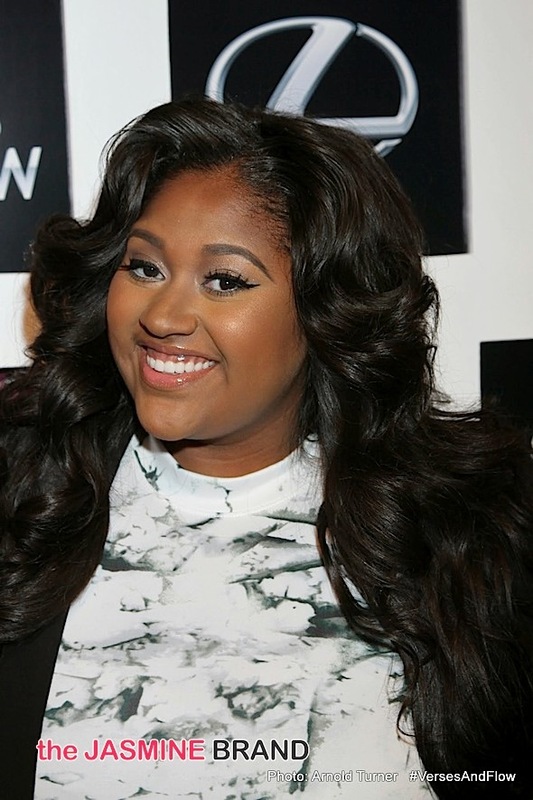 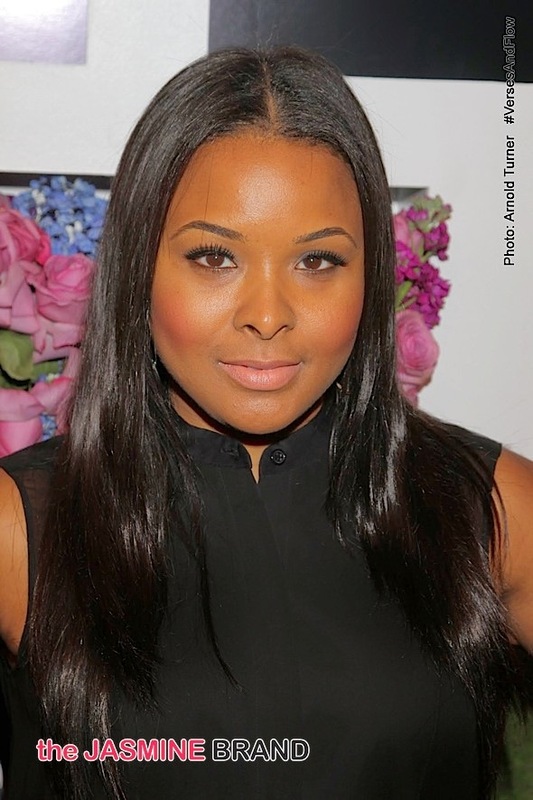 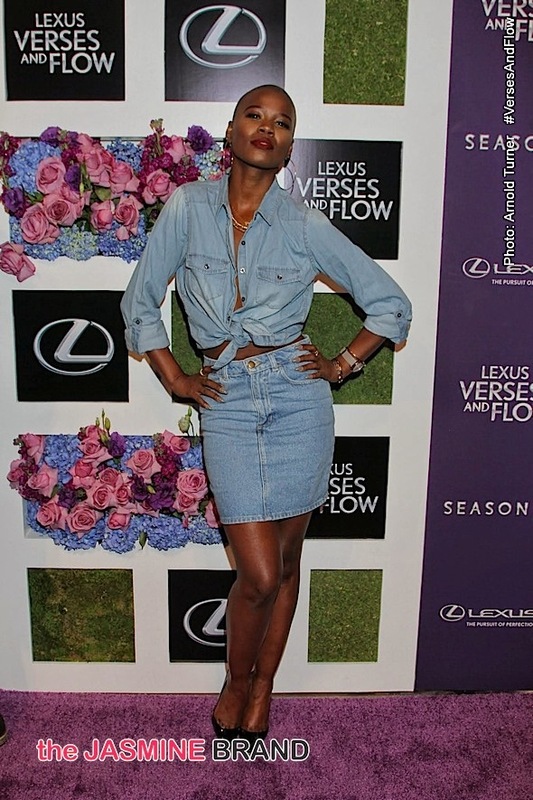 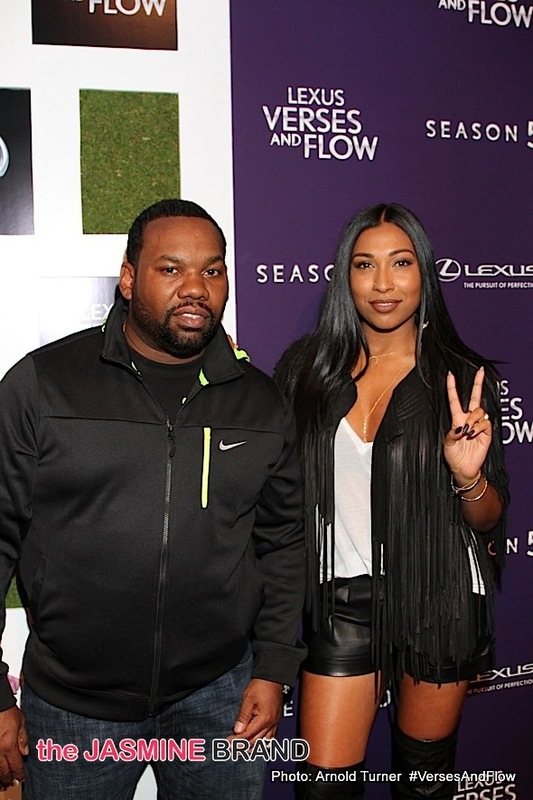 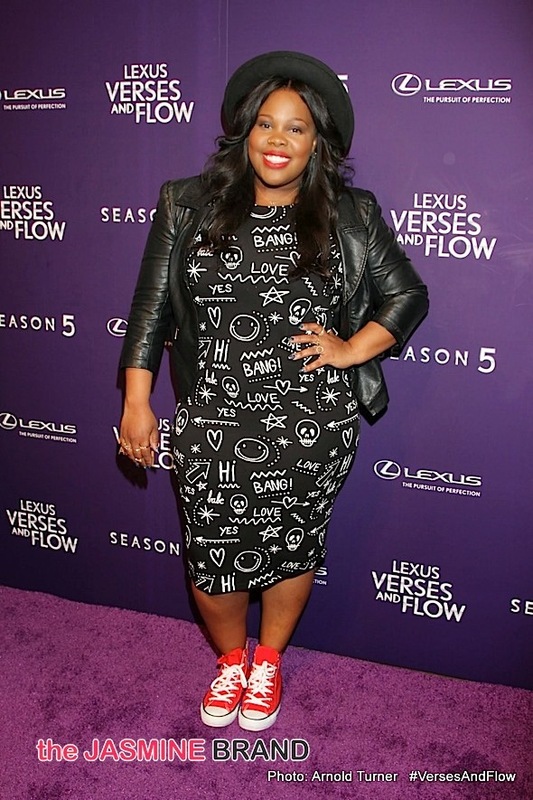 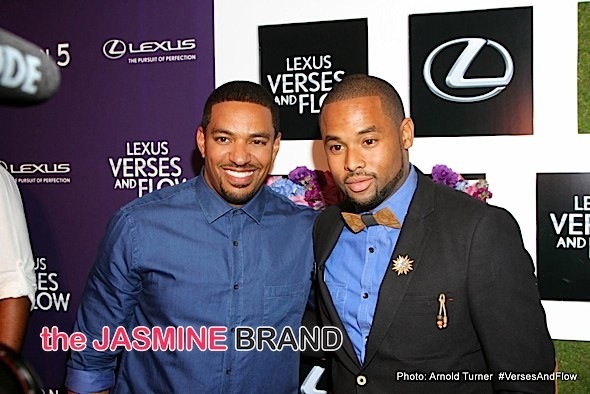 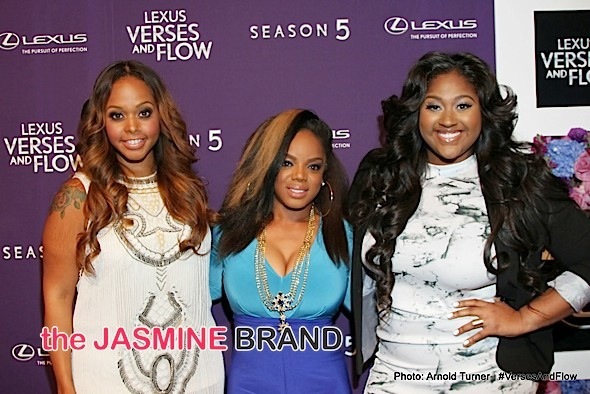 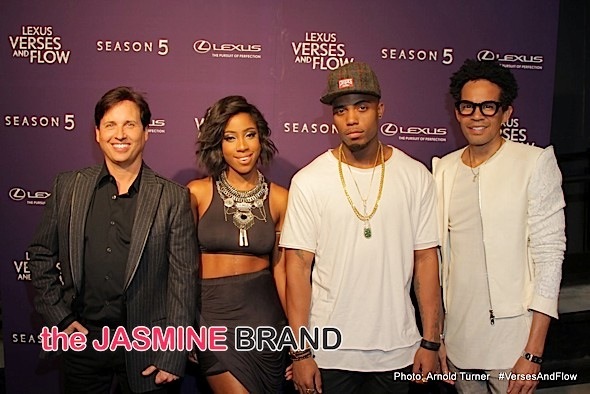 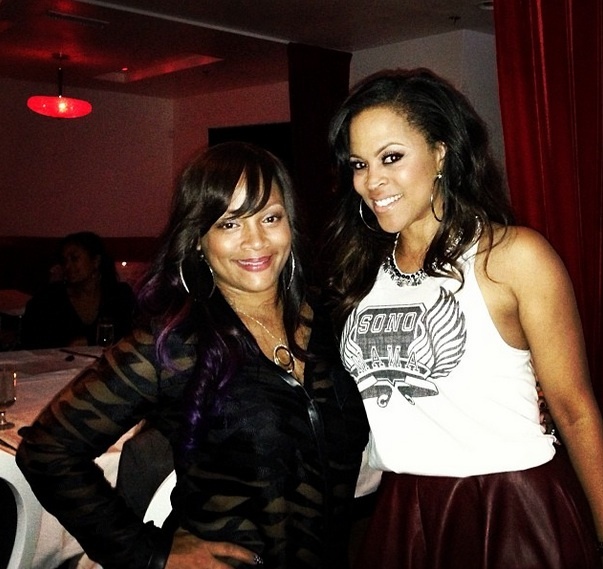 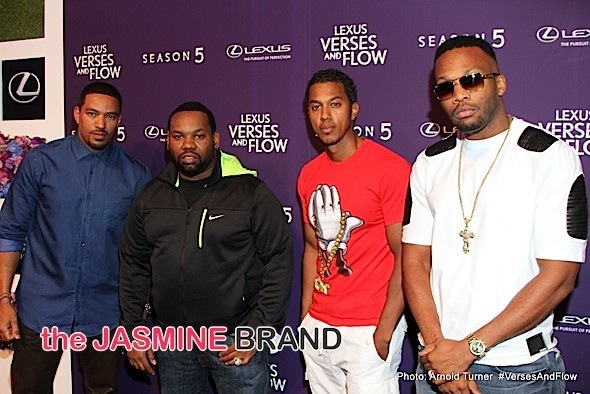 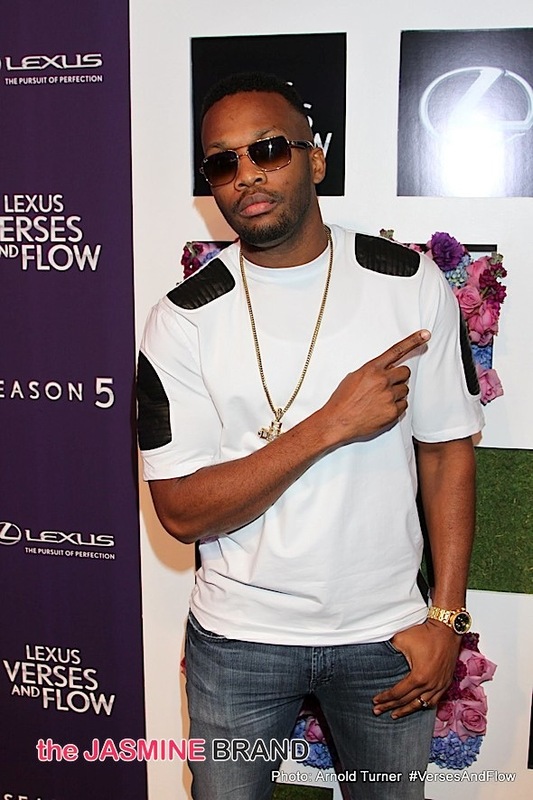 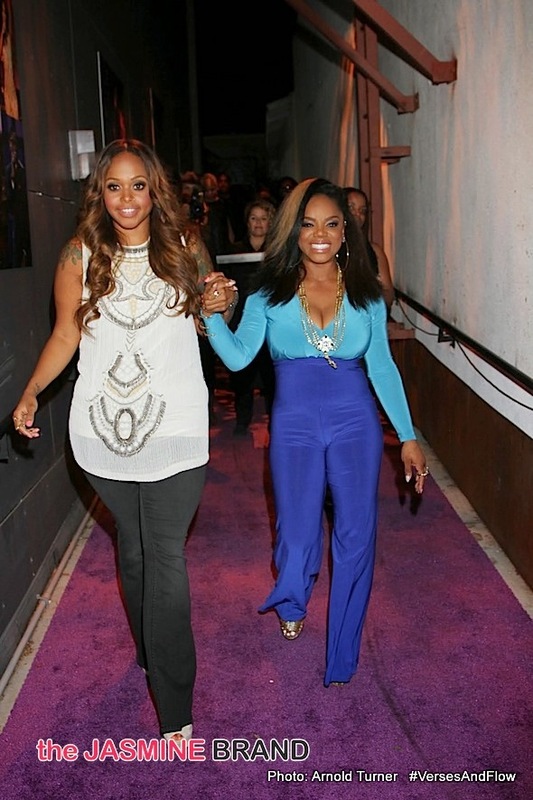 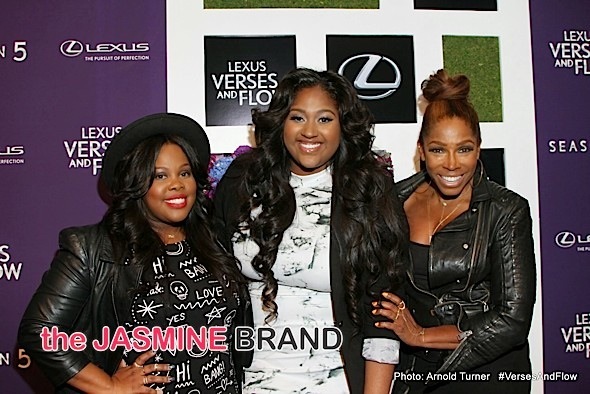 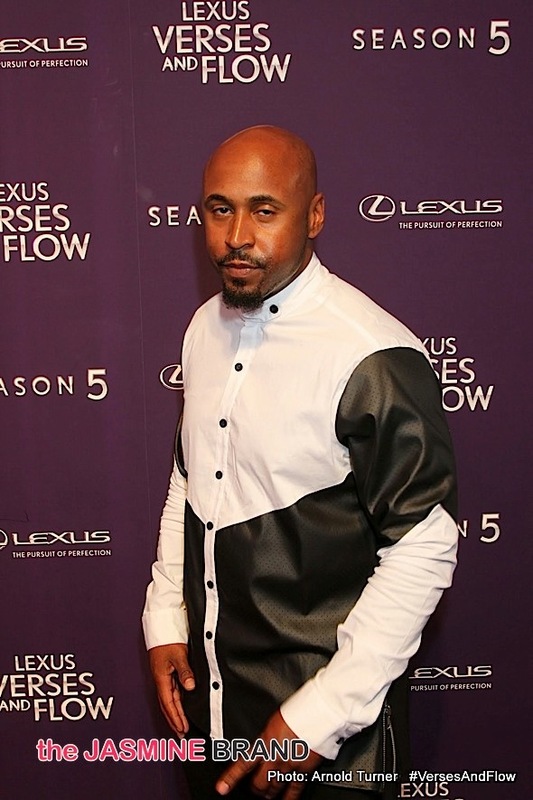 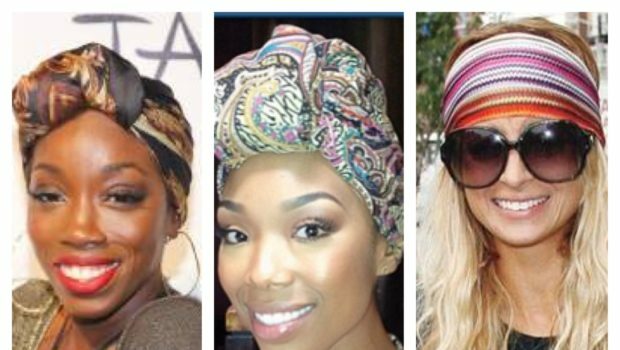 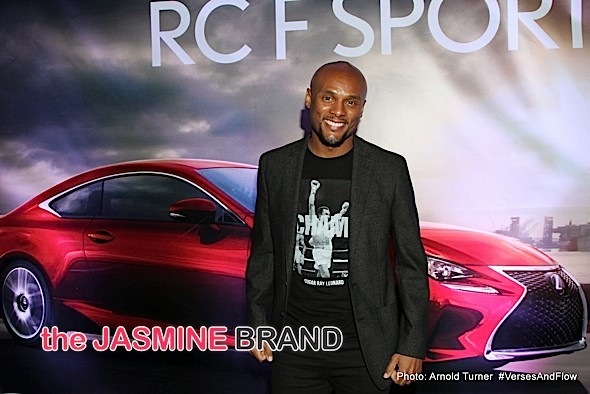 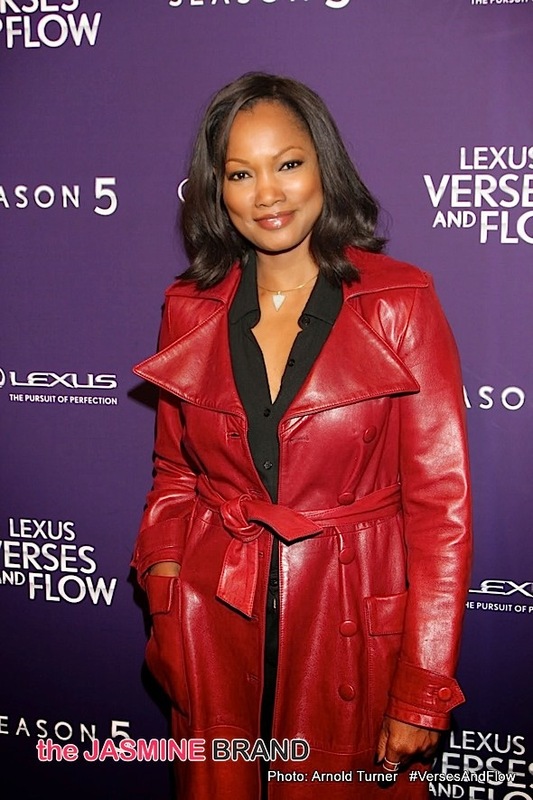 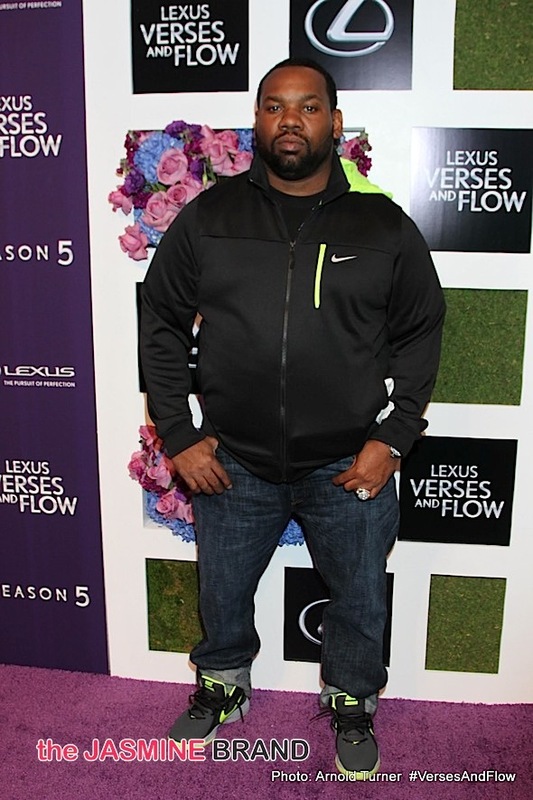 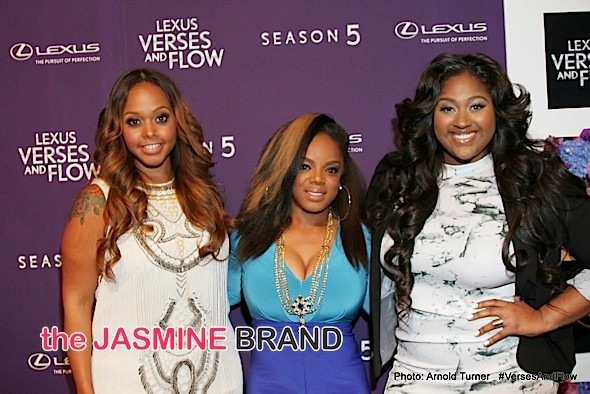 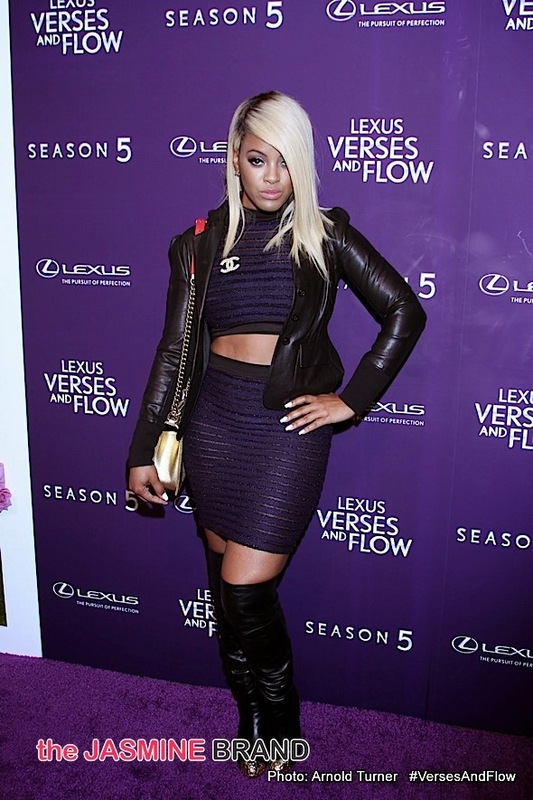 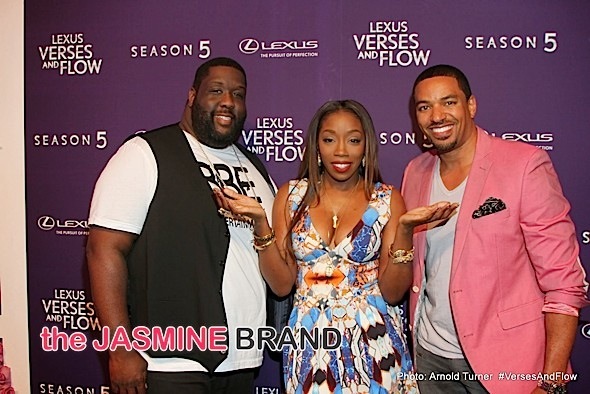 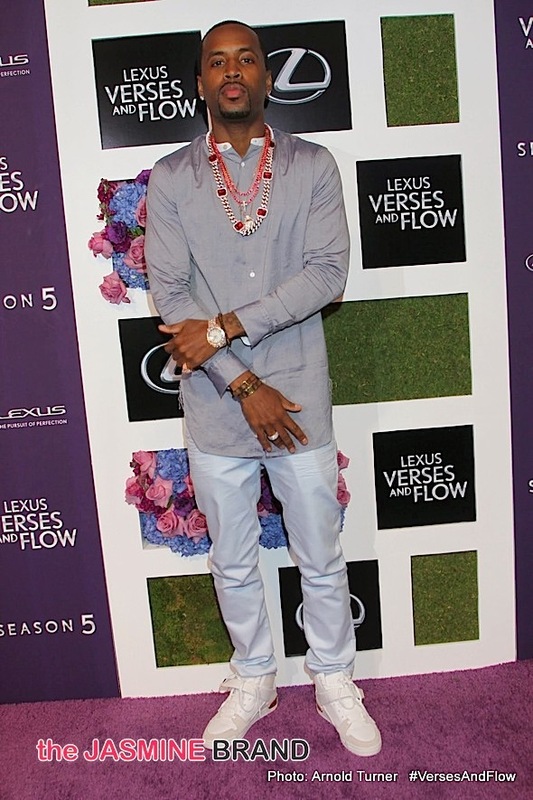 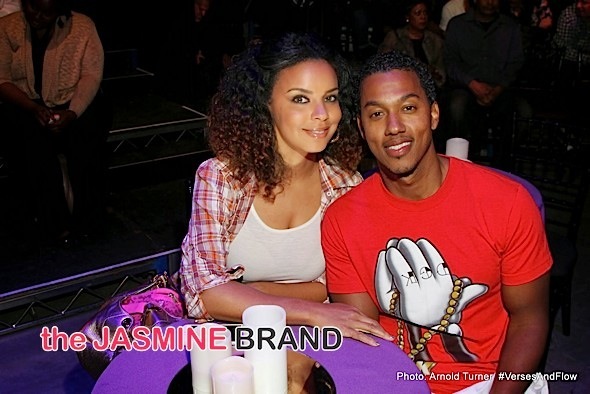 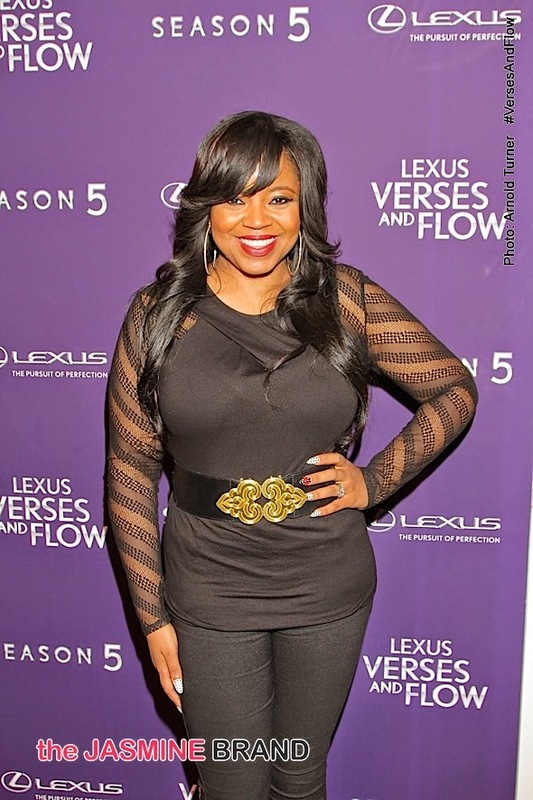 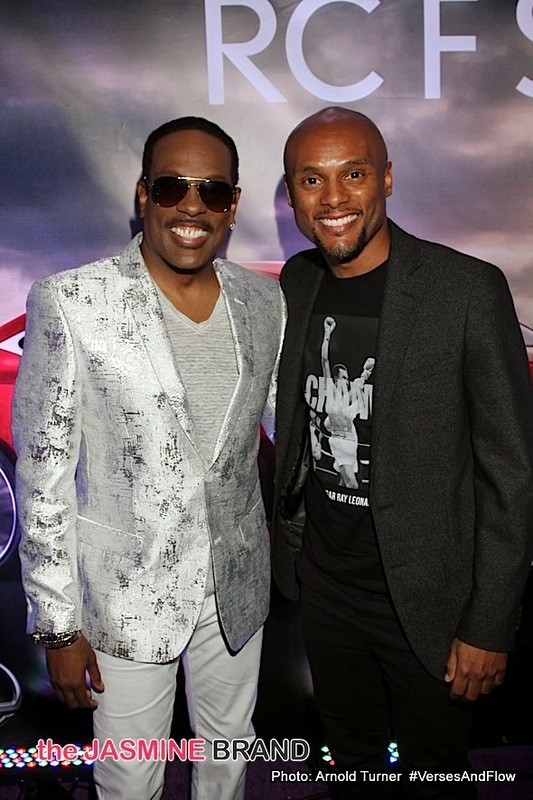 TV One’s hit series ‘Lexus Verses and Flow’ began taping it’s fifth season this past week in Los Angeles, CA. 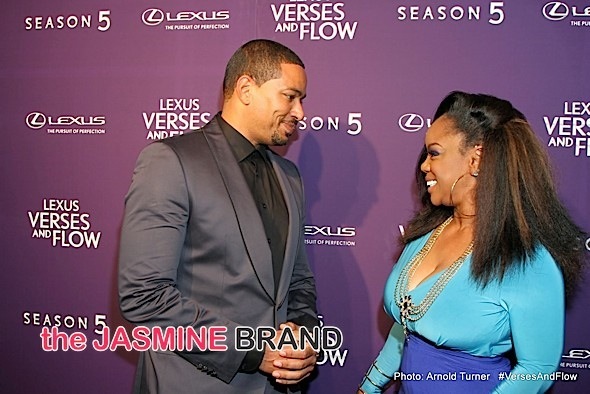 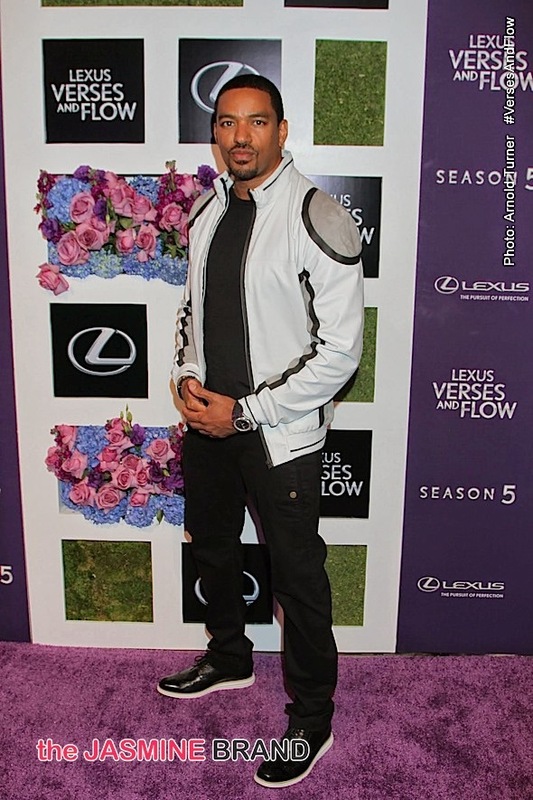 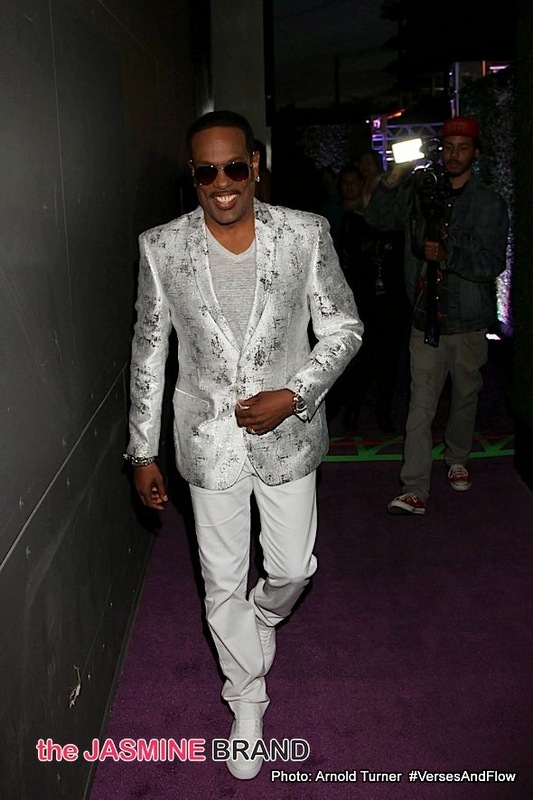 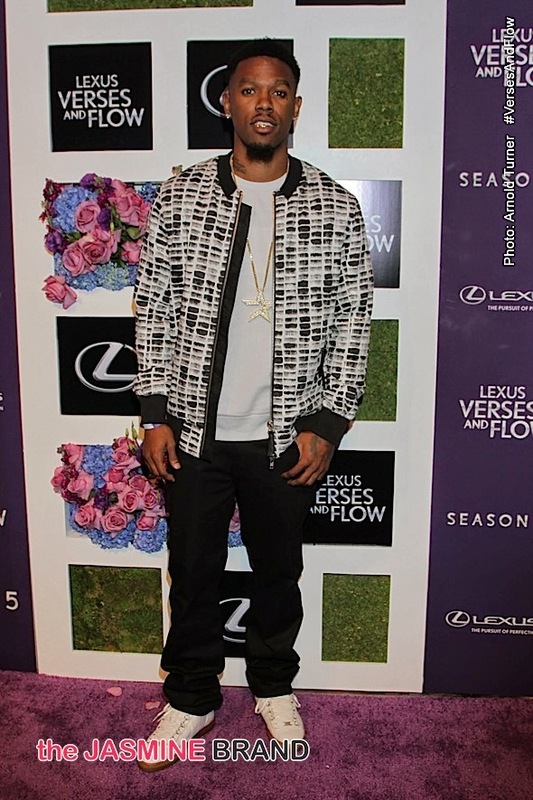 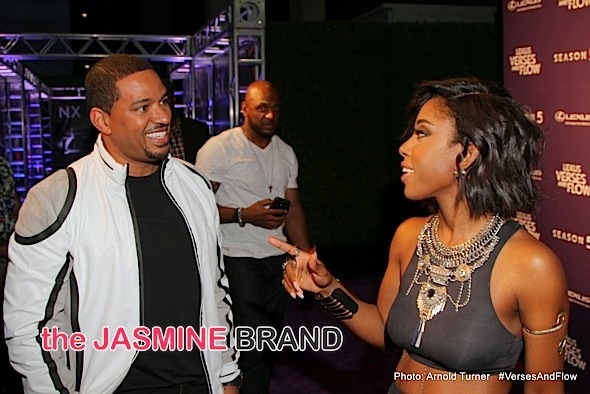 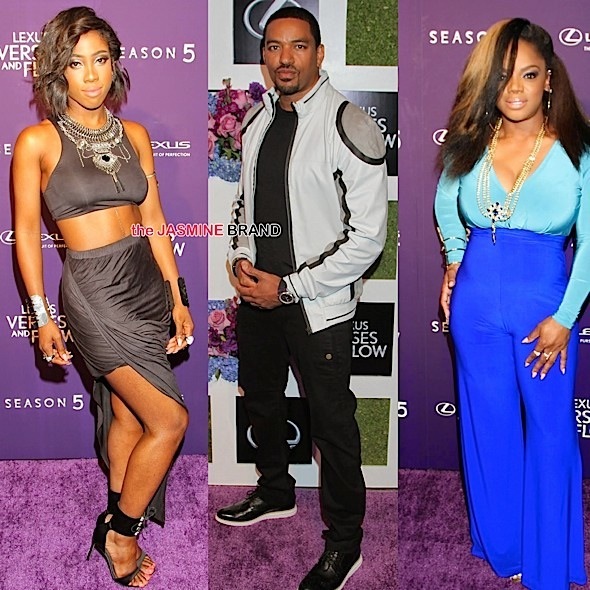 Hosted by actor Laz Alonso, this season of Verses and Flow featured musical performances from Charlie Wilson, Jazmine Sullivan, Melanie Fiona, Estelle, Jussie Smollett and more. 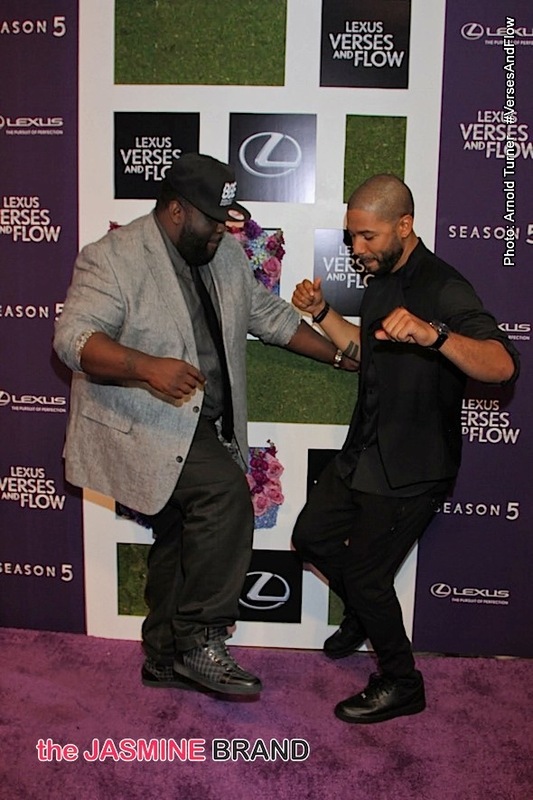 In addition to musical performances, Verses and Flow also welcomes back fan favorite poets Black Ice & Prentice Carvens. 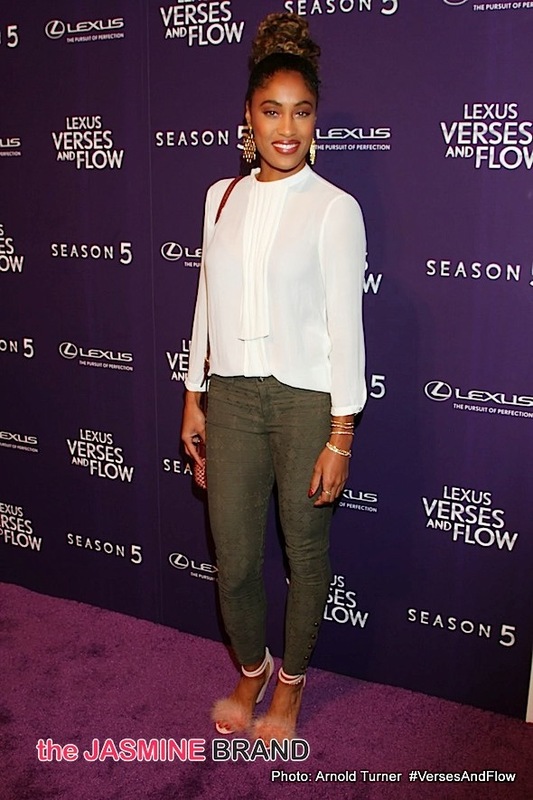 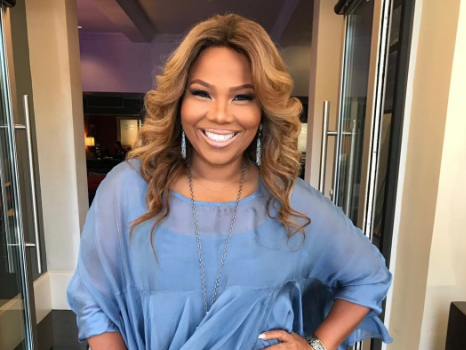 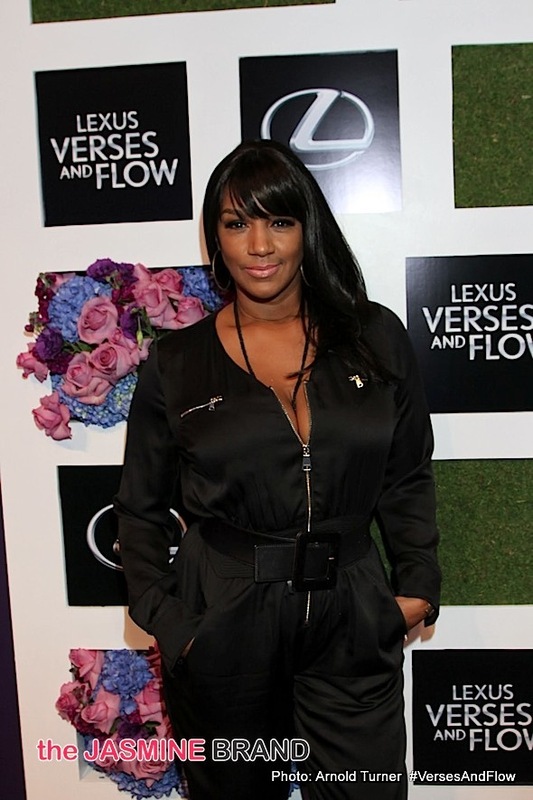 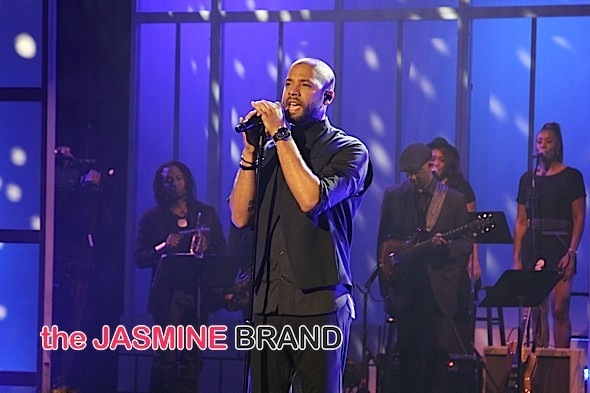 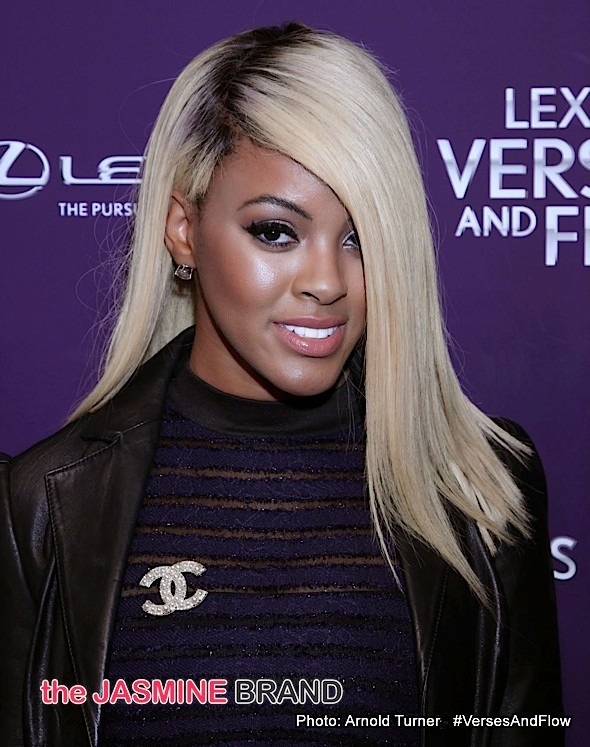 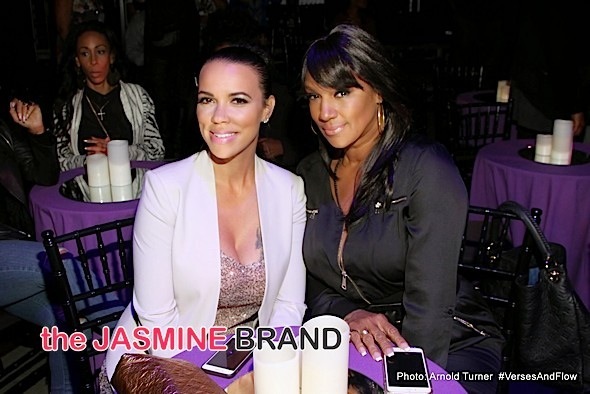 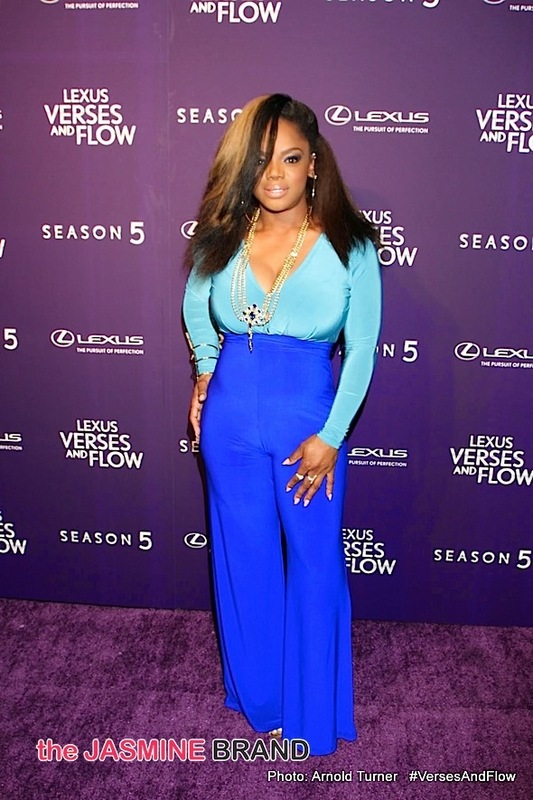 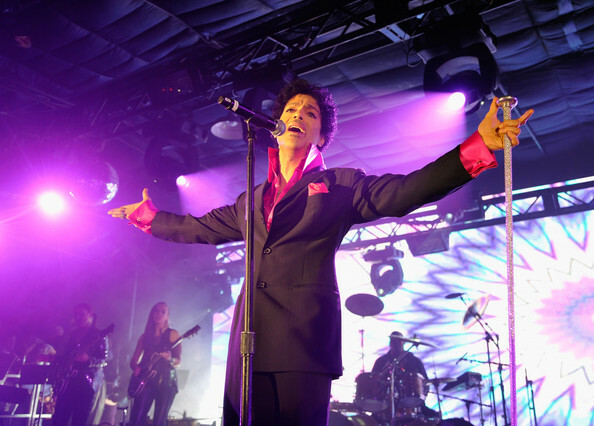 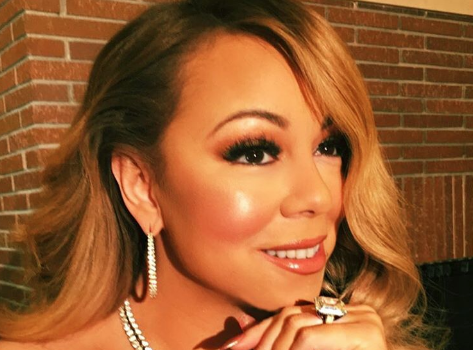 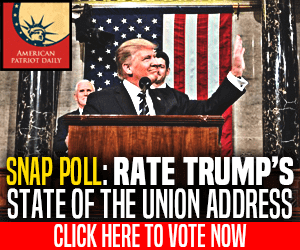 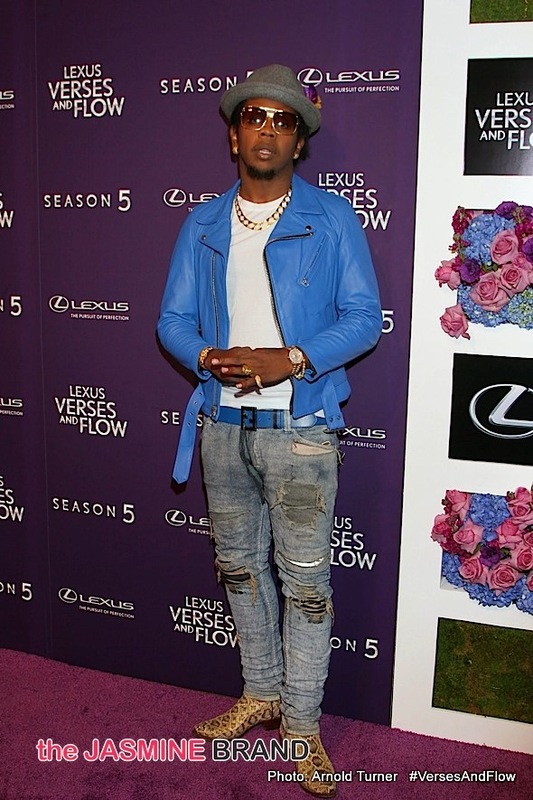 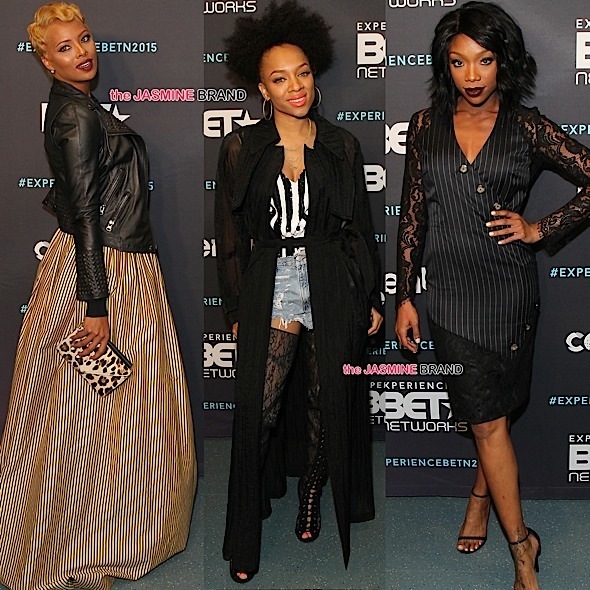 Fans of Verses and Flow tune in to see the stars both on the stage and in the audience, this year’s guest list includes Taraji P. Henson, Amber Riley, Kenny Lattimore, Trinidad James, AJ Johnson, Elise Neal, Jackie Christie, Gloria Govan, Malaysia Pargo, Shamicka Lawrence, Raekwan and more.